Learn the basics of paper piecing and use up all your gorgeous fabric scraps. 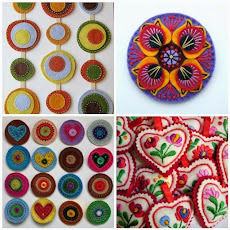 Hexies can be stitched up quickly and mapped out to a variety of designs from sweet flowers to geometric patterns. 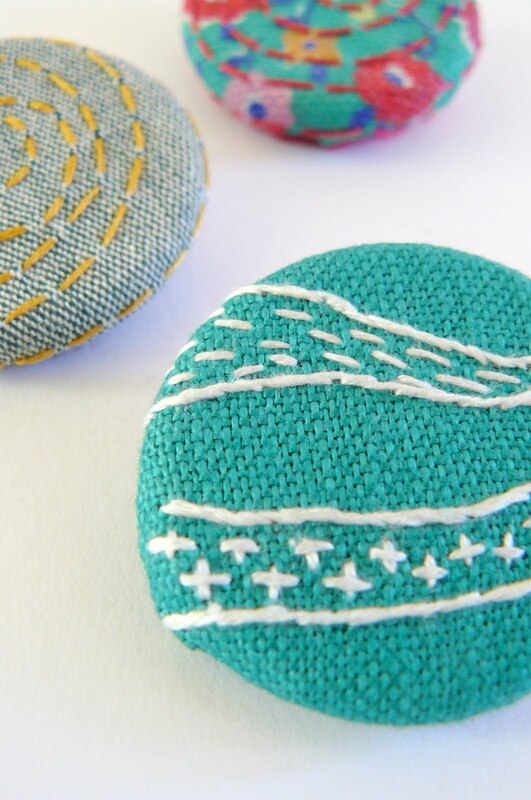 Enjoy some time out hand stitching these little treasures. 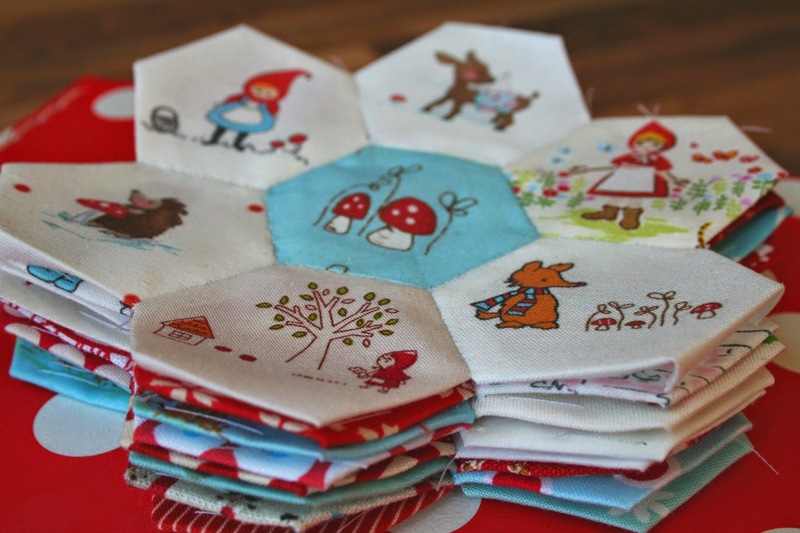 We'll also discuss a range of projects you can use your hexies for. Cost: Free. 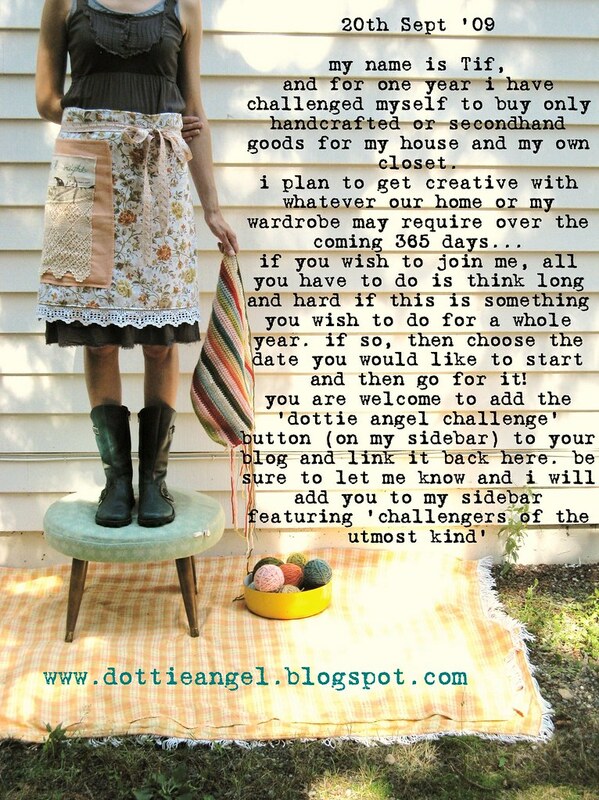 There will be a small amount of thread and fabric scraps available for use for a gold coin donation. RSVP is essential to brisbanebrownowls@gmail.com You must RSVP for the list of what to bring. 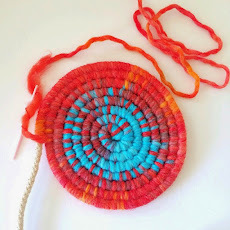 Create beautiful statement necklaces, bangles, bracelets, earrings and more using wrapping, weaving and tassel making techniques. I love to upcycle at our Brown Owls meet ups so dig out all of those left over yarn, string, embroidery thread and woolly bits and pieces and upcycle your old bangles, hoop earrings, or create a new wearable piece from scratch. 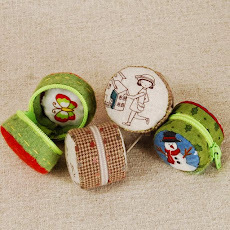 Cost: Free, a little Brown Owls stash of craft supplies is available for a gold coin donation. 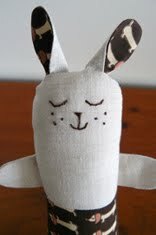 The edward & lilly blog focuses on eco-friendly craft practice and skill sharing. 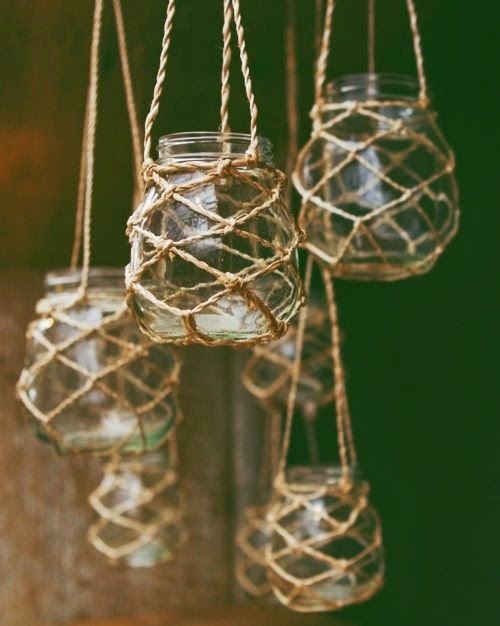 My goal is to use more sustainable materials and methods one step at a time and to inspire others to do the same. I think it’s important to support authentic handcrafted wares and I love sharing my own creative skills through workshops and providing opportunities for people to get together and make. 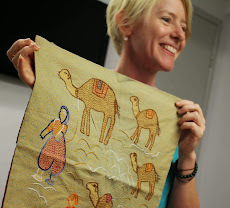 Click on the linen above to read about my quest for the perfect linen. Have a linen suggestion? I would love to hear it! are you up for the challenge?